Let us know your e-mail and send us a short message about your enquiry and we will get back to you as soon as possible..
We Design, Supply and Install Pallet Racking, Longspan Shelving, Mezzanine Floors, Cantilever Racking and Warehouse Storage Systems. Modular Storage Systems supply Pallet Racking on the Sunshine Coast and surrounding suburbs. Contact our team today for a Pallet Racking Quote. Do you require Pallet Racking on the Sunshine Coast? The Modular Storage Systems team travels to the Sunshine Coast and it’s surrounds on a daily basis to look after our existing client base and quote on new Pallet Racking, Mezzanine Floor and Cantilever Racking projects. Our installation team also travels to the Sunshine Coast when required for Pallet Racking Installation, Repairs and Modifications. 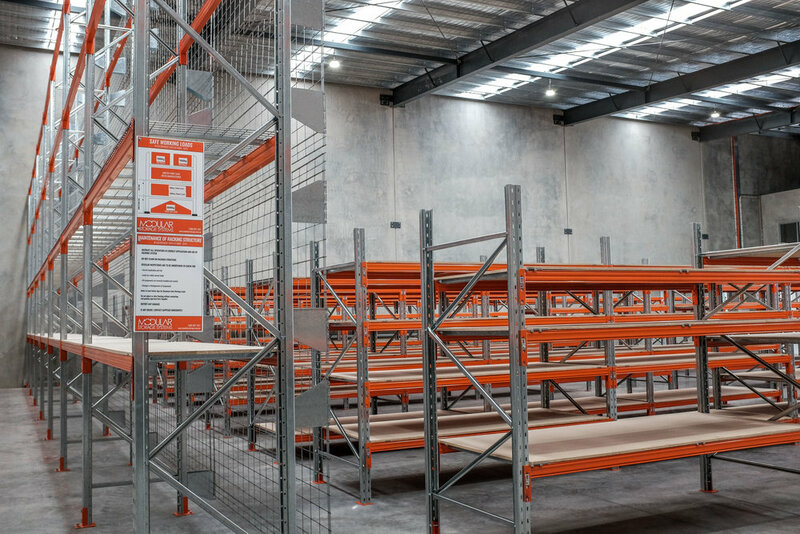 Book a Free Site Measure and Quote or give our team a call today on 1300 851 461 to discuss your next Pallet Racking Project. Modular Storage Systems look after Retailers, Farms, Rural Stores, Transport and Logistics companies and everything between.